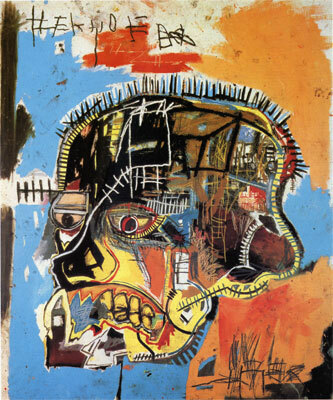 There is a frenetic genius and authenticity to JEAN-MICHEL BASQUIAT art that has never been matched. 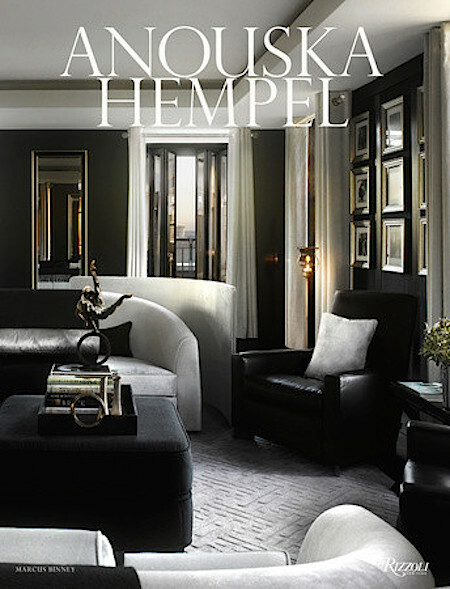 From a young age, Jean-Michel was challenging the status quo with forceful color palettes. In his early years, this was demonstrated through street graffiti, but eventually Jean-Michel was driven to put is life’s philosophy on canvas. I personally enjoy Jean-Michel’s bravado and the way in which he attempted to intellectualize his experiences in American culture. 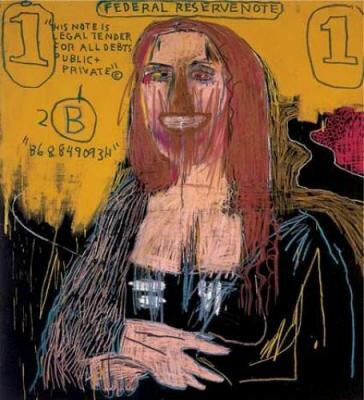 I’ve read that he admired other great artists like Picasso, Pollack, Da Vinci and Rauschenberg, so I wonder how Jean-Michel would feel now that he is considered one of the greats? And just how much did their work influence his ultimate expressions? 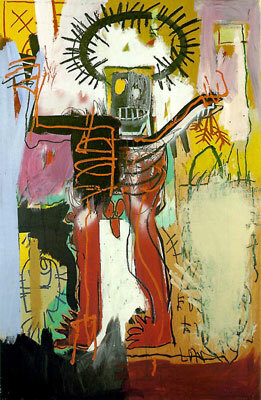 And why was Jean-Michel so driven to include recurring symbols like crowns and skull-like figures in his work? Was his art an observation of life or his life story? 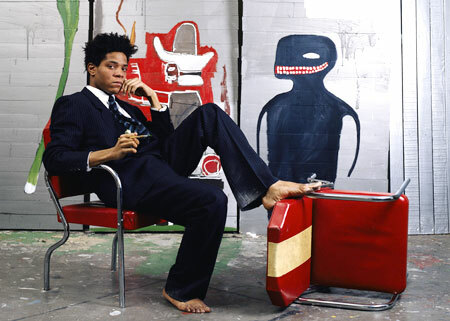 I hope to get my answers when Tamra Davis’s documentary Jean-Michel Basquiat: The Radiant Child is released. From what I understand Tamara was a good friend of Jean-Michel’s and he allowed her interviews on camera two years before his death. It’s amazing that Tamara kept this interview locked away for years. There’s honor in that. But when she realized that there was not an accurate depiction of Jean-Michel in his own words, Tamara directed The Radiant Child which includes interviews with people who knew Jean-Michel best. One person, Fab Five Freddy, a running buddy of Jean-Michel’s back in the day has said The Radiant Child is the most accurate depiction of Jean-Michel to date. This is phenomenal…..can’t wait to share it with my colleagues. Zawi Rodaine Rocks! Thank you, Marcia. The feeling is mutual!